Copywriter UK is a firm of UK copywriters providing great copywriting to businesses large and small. In part two of our guide we show you how to set out and send email marketing messages, and the best way to acquire lists. 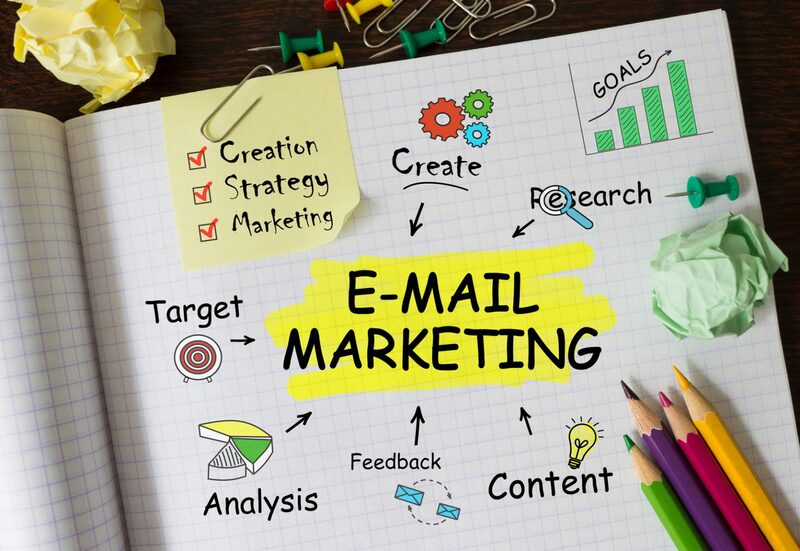 Email marketing can be an extremely cheap but powerful tool. 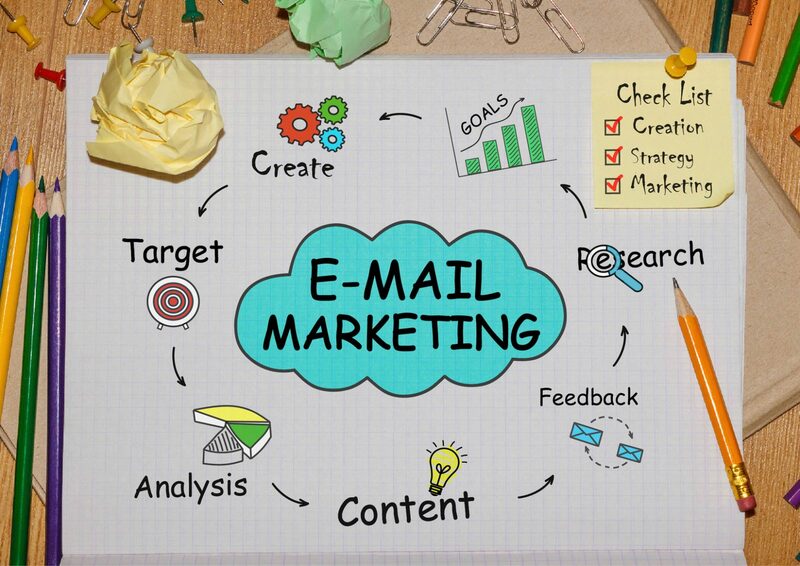 In part one of our guide we show you how to plan an effective email marketing campaign.